We’ve combined a warm citrus scent with lavender to help you wash away stress. Our shampoo’s vegan ingredients will gently bring your hair back to life and restore manageability, adding sheen and softness from ends to roots. Our shampoo is suitable for all hair types. Enjoy the luxurious non-toxic lather, it’s a choice that’s good for you and the planet. I have only used the shampoo for a few days, but it feels and smells amazing! It feels great to transition my bathroom products to more environmentally sustainable options. 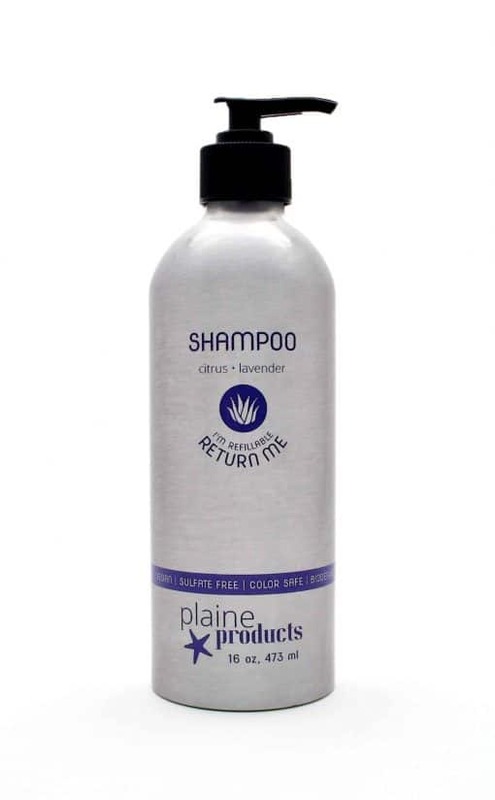 LOVE Plaine Products! My hair feels and smells amazing. Reusable bottles help keep more plastic out of the ocean and this is a great way to start helping. The customer service I’ve received from Plaine has been amazing as well. I started using these products 2 weeks ago, and I am in LOVE with them!! I love that these are all natural and the way my hair feels! All other shampoos were making my hair feel dirty and greasy all the time! I am so happy that I converted and am loving everything about this amazing product!! Also how little you actually have to use is the crazy part!! An added bonus is that the bottles are refillable, thus reducing plastic use! Love the new scent. Great shampoo, my hair looks and feels great. Glad to reduce my plastic use. I recommend this and the conditioner to all my friends. As this is my 2nd bottle I decided to get the subscription because I’m hooked. I love this stuff! It’s so hard to find natural shampoo that actually gets a good lather and leaves my hair feeling clean, without having to use like 8 pumps of it. The conditioner is great as well. My hair feels really healthy after about a month and a half of using it. I also use it on my kids because of the safe ingredients! And last but not least, the citrus lavender scent smells sooooooo good. Whenever I wash my hair I think of lavender lemonade. So good. I wanted to try this product mainly because I am trying to rid my life of as much plastic as possible. I ordered the Citrus-Lavender Shampoo + Conditioner and I am thrilled. I have difficult, thin, fine bodiless hair and I really didn’t have high hopes for this product and I have been very pleasantly surprised. I noticed almost immediately that my hair did not fall out as much as with ALL my previous products. This was a surprising and very unexpected benefit. My hair feels super clean, soft, strong and is not weighed down at all. I love the fragrance – lavender is my absolute favorite scent. I absolutely love the concept of the returnable and reusable bottles and I really hope to see an expansion to household cleaning products soon. I will be the first in line when this is released. My husband and I love this shampoo! It smells great, a small amount is all we need, and it leaves our hair soft and manageable. The added bonus is that there are no scary chemicals! LOVE this product and the smell is so good! I am an earth lover and do my best to be plastic free. I tried the bars and they just leave my hair tangled and in nad shape. This product has been amazing! Not only does it smell and work great, I bundled and got the conditioner and soap deal! I love the idea of being able to return the bottles and know that I did my part to reduce my plastic and any other form of waste! Will buy again and again and I can’t wait to refill again I might try a different scent! Love this shampoo! The scent is amazing and it makes my hair feel super clean. The packaging is also great, obviously!! Would recommend. 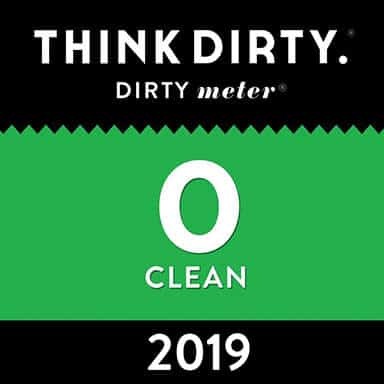 I have been going zero waste & toxin free as my New Year Resolution. 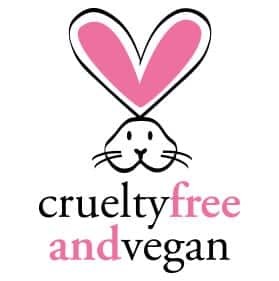 I wish all of the changes have been as easy as switching to plastic free hair and body products! I have been loyal to Aveda for over a decade & I wasn’t sure plaine could measure up, but after only one shampoo a comment was made about how soft my hair was! (I’m going gray and hair texture has been the biggest adjustment). Honestly, of all the changes I have implemented this has been the easiest and smoothest transition. 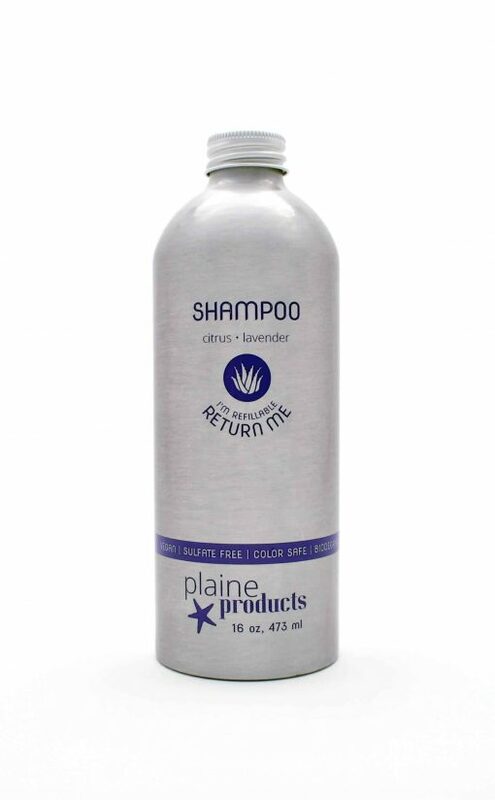 I like the product better than my old shampoo and I love knowing I’m not adding any more plastic into the environment. This is a double win! Wow, better even than I anticipated. The citrus lavender smells GREAT, and the lather is just right. My hair truly feels and looks better. Hard to imagine that doing the right thing could be better than the mass market stuff. Congratulations ladies, you are helping save the world! I’ve been using this shampoo for 6 months. It smells AMAZING!! 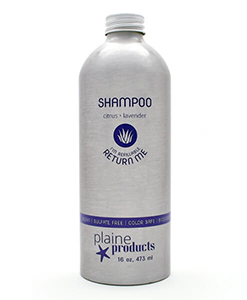 I have fine and naturally dry hair, and this shampoo is clarifying but not overly drying.